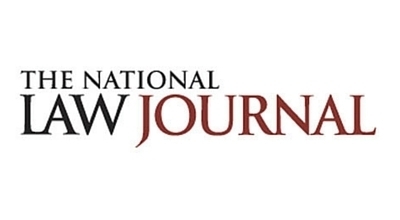 Lizzy McLellan writes in The National Law Journal, "Duane Morris has added a sixth partner to its executive committee, which usually consists of five members, in an effort to bring greater geographic representation and gender diversity into the firm’s top leadership ranks. Partner Dominica Anderson is the newest executive committee member. She practices out of the firm’s Las Vegas and San Francisco offices, and is managing partner of the Las Vegas office. A lawyer for over 30 years, Anderson was part of Hancock Rothert & Bunshoft, which merged with Duane Morris in 2005. She has led the Las Vegas office since then. “Without much representation on the West Coast, it was really brilliant of the executive committee, if they were going to expand, to have some representation on the West Coast as well,” Anderson said in an interview.